Quince Mountain is a musher from northern Wisconsin. He has raced in the Beargrease and the Tustumena, among others. 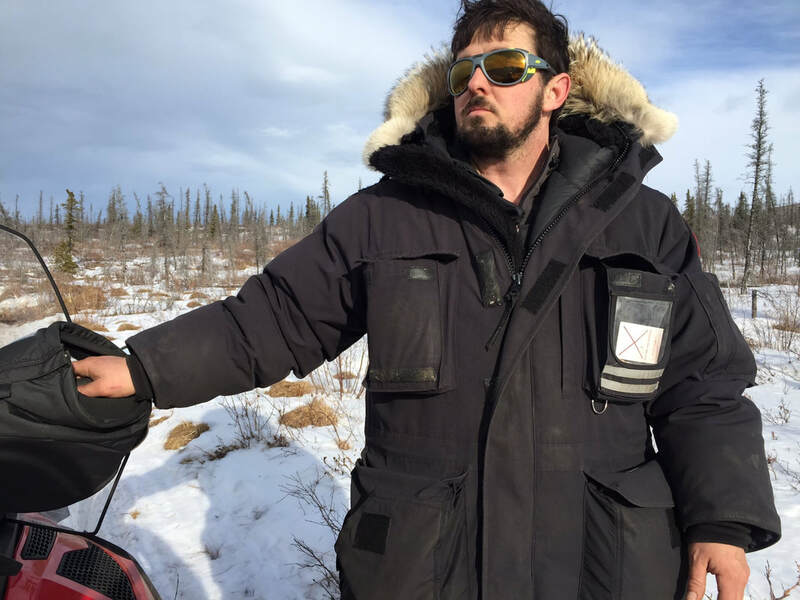 After spending time in Kotzebue while his wife Blair Braverman ran her rookie Kobuk 440, he wanted to return to run the race himself. Sponsors and others to thank: Alpine Creek Lodge, The Ugly Dogs.